Thames Valley Police is releasing CCTV images of two women officers would like to speak to following a theft in Bicester. 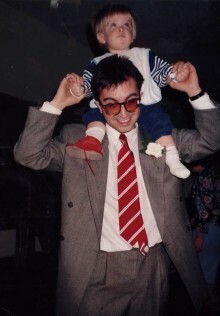 The following statement is published by Thames Valley Police on behalf of the Susan Wardle and Stephen and James Watkins, the partner and sons, receptively, of David Watkins, who was murdered in Reading in 1993. Following an investigation by Thames Valley Police's Major Crime Review Team, a man has been convicted of an historic murder in a double jeopardy case. Following a Thames Valley Police investigation, two men have been sentenced to imprisonment after being convicted of attempted robbery in Slough. Officers have arrested two men following an attempted theft of a cash machine in Abingdon overnight. 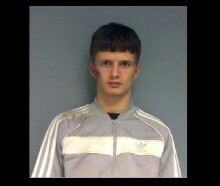 Following a Thames Valley Police investigation, two boys have been sentenced for kidnap and robbery in Denham. 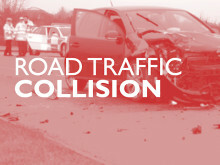 Thames Valley Police is appealing for witnesses following a serious injury collision in Cookham. Thames Valley Police has conducted a series of activities in support of Op Sceptre, the national week of action to challenge and reduce the threat of knife crime. Thames Valley Police is appealing for witnesses following a serious road traffic collision which has left a motorcyclist with serious injuries in Aylesbury. Thames Valley Police is appealing for witnesses following a stabbing in Wokingham last night (1/4). 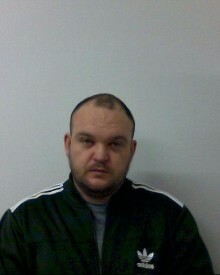 Following an investigation by Thames Valley Police a man has been sentenced for burglary and theft offences in Didcot. 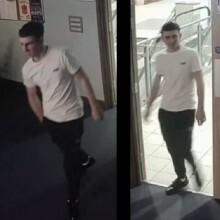 Thames Valley Police is releasing images of a man that officers would like to speak to in connection with an ongoing attempted grievous bodily harm investigation in Oxford. 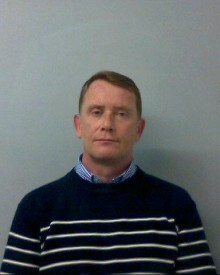 Following a Thames Valley Police investigation, a man has been convicted of attempted murder in Reading. 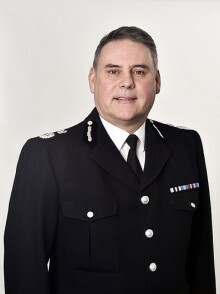 Thames Valley Police welcomes John Campbell as the force’s new Chief Constable today (1/4).